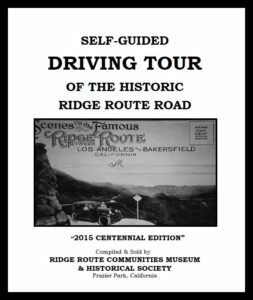 With the advent of the motor vehicle, automobilists began demanding an improvement to the dirt trails long rutted by wagons. The road along the coast of California was in use, but an inland route through dangerous and sometimes water- and mud-filled canyons needed to be improved upon. 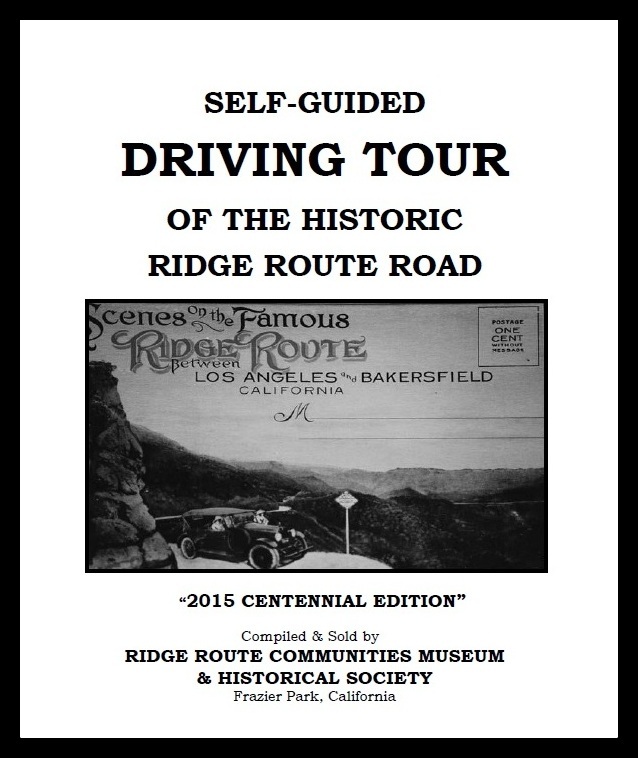 The ridge tops of the mountains north of Los Angeles were chosen and therefore the new road became known as the “Ridge Route”.